A wonderful fruit that I got introduced to in Germany. This is not native to German but just that I came across this at first only in D-land. One can scoop it out like one does in kiwi, if you are not keen on eating the skin; else just eat it as an apple or guava. 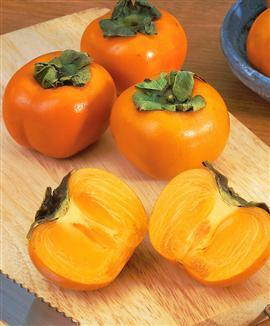 You can find this fruit in most German super markets / turkish shops that sells veggies & fruits!